(U4/BHA) (Kathmandu, Nepal) 1997 - Current. Photos. Framable Color Prints and Posters. Digital Sharp Images. Aviation Gifts. Slide Shows. 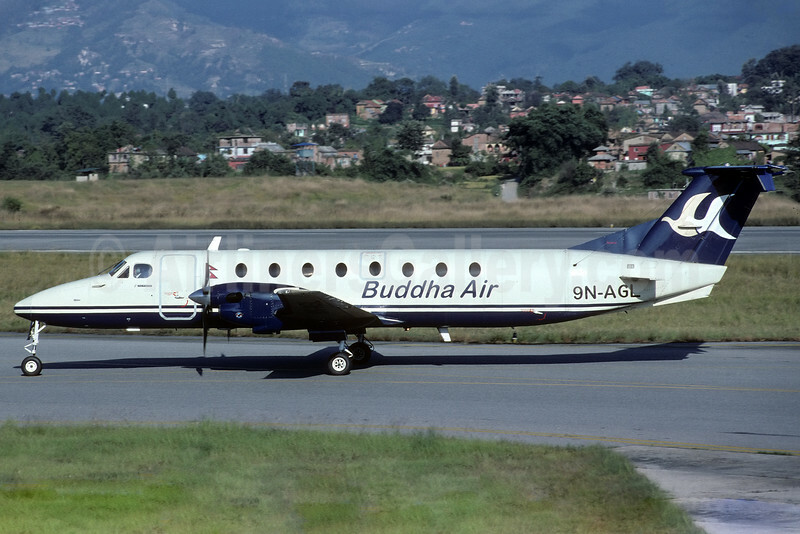 Buddha Air Beech 1900C-1 9N-AGL (msn UC-108) KTM (Richard Vandervord). Image: 926199.